#1 SELLING JEWELRY CLEANER! 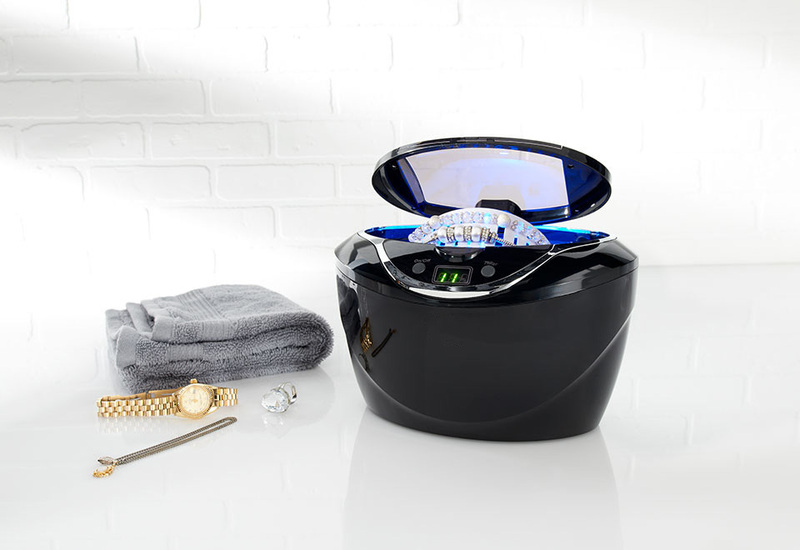 The Ultrasonic Jewelry Cleaner uses vibrating sound waves and tap water to safely remove dirt, makeup and body oil from your favorite jewelry (gold, silver, platinum and diamonds) and metal watch bands. 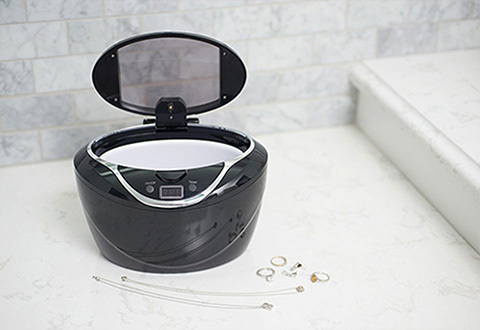 Simply add water and place your jewelry in the holder. 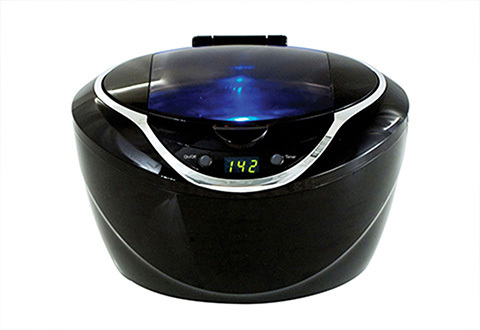 Ultrasonic vibrations loosen and shake off dirt and residue. 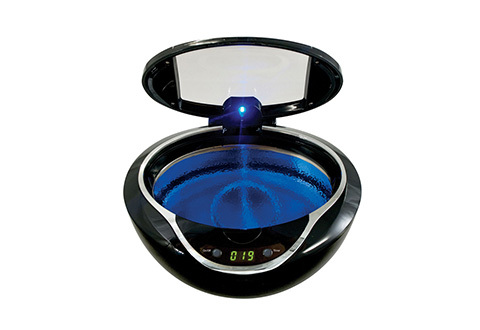 Within minutes, your rings, bracelets, necklaces and other fine pieces are restored to their original showcase luster. You may also add a drop of dish soap with degreasing agent. 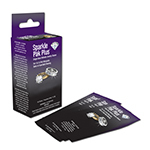 For oxides and other tough stains, add a Sparkle Pak (sold separately). 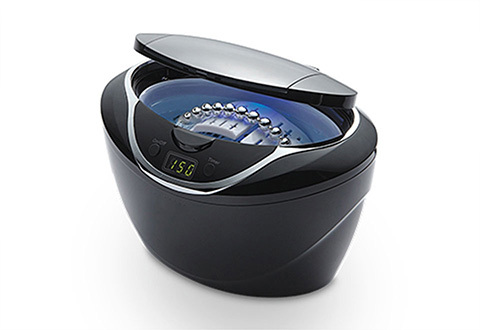 The Sharper Image Ultrasonic Jewelry Cleaner keeps your favorite pieces clean and shiny, without harsh chemicals. Just add ordinary tap water and turn it on. 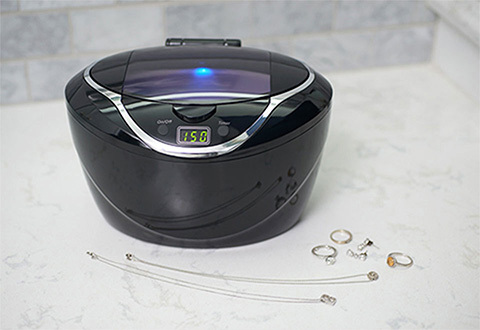 You'll get great "showroom" results with the Ultrasonic Jewelry Cleaner from Sharper Image. • Safe for metal watch bands. (Note: Do not submerge watches in the ultrasonic tank. To clean metal watch bands, use the included watch holder. 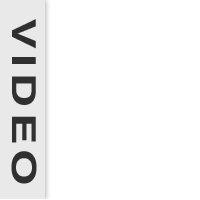 Watches should be placed on the holder with the head / movement of the watch suspended above the water in the tank to prevent potential damage due to a possible poor water seal or gasket in the watch.